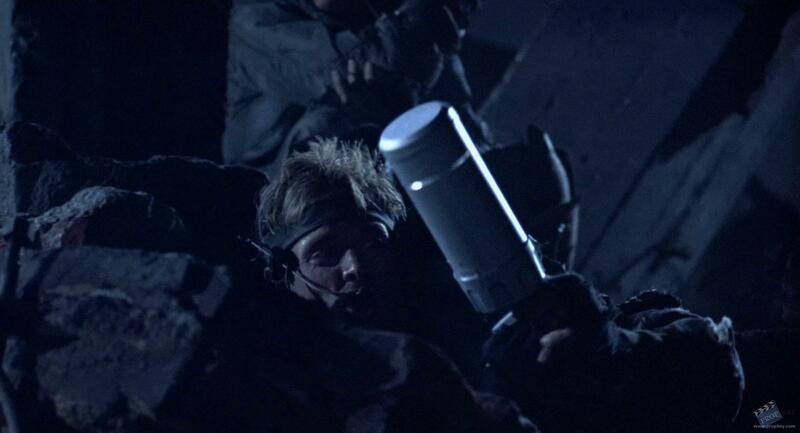 James Cameron's THE TERMINATOR is one of the tightest, tensest sci-fi films ever made and a landmark in the genre. In the year 2029, battles rage between the superintelligent machines that rule the world and the last vestiges of humanity. In late-20th-century Los Angeles, Sarah Connor (Linda Hamilton) suddenly finds herself stalked by an unstoppable killing machine known as The Terminator (Arnold Schwarzenegger) sent from the future to kill her and her unconceived son, John Connor, the future leader of the human resistance. 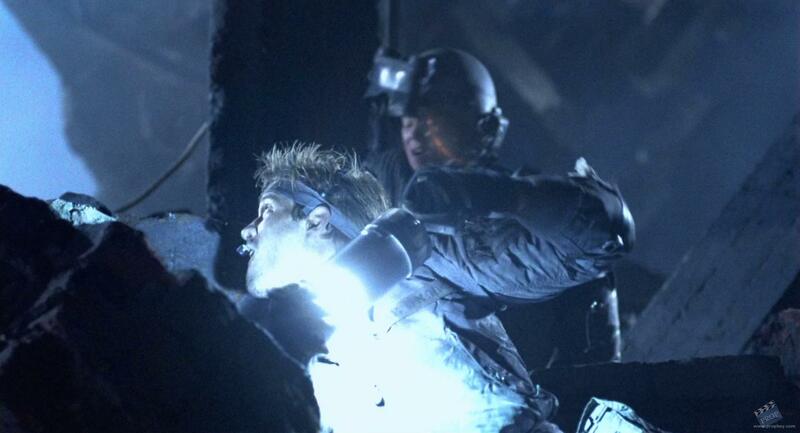 Sarah can rely only on the figure of Kyle Reese (Michael Biehn), a soldier sent from the future to protect her from the seemingly indestructible Terminator and save humanity. 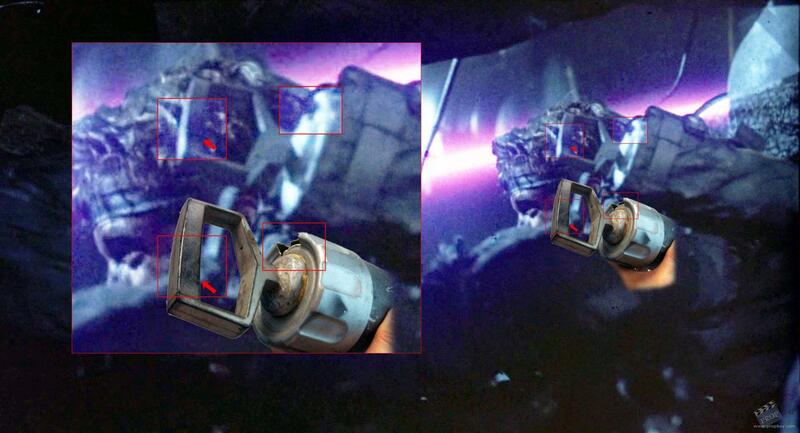 This is a Resistance Hunter Killer Grenade from the future war scenes. 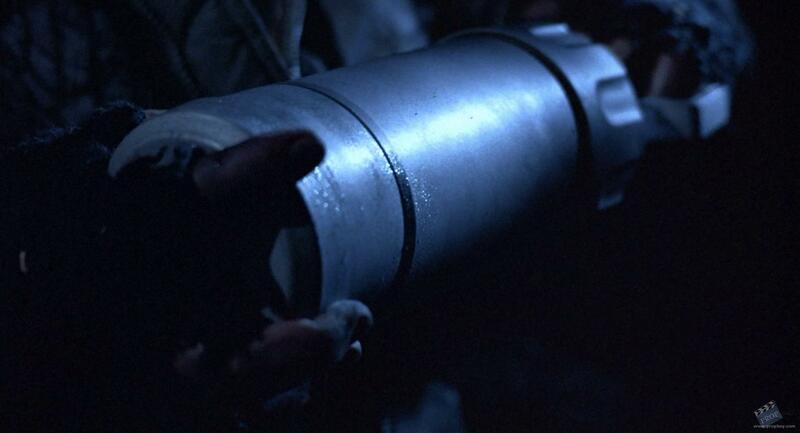 Used by Kyle Reese and the resistance soldiers to destroy a Hunter-Killer tank. 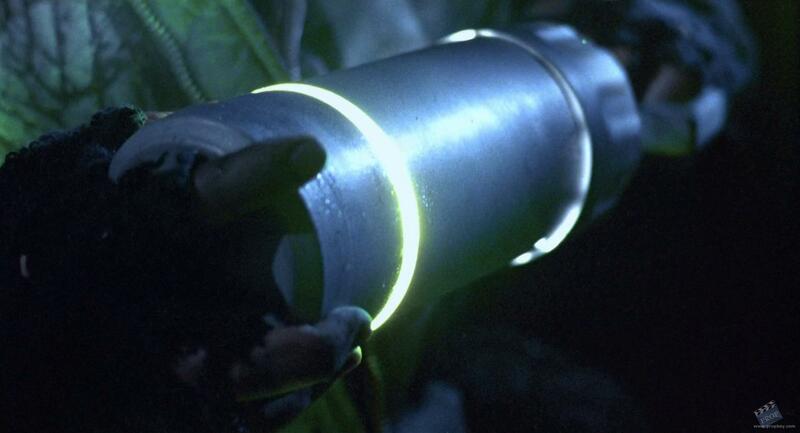 Designed by James Cameron, this is the only known grenade that still operates as originally intended: a light-up hero prop that even if it was damaged during filming, it has been brought to life again. 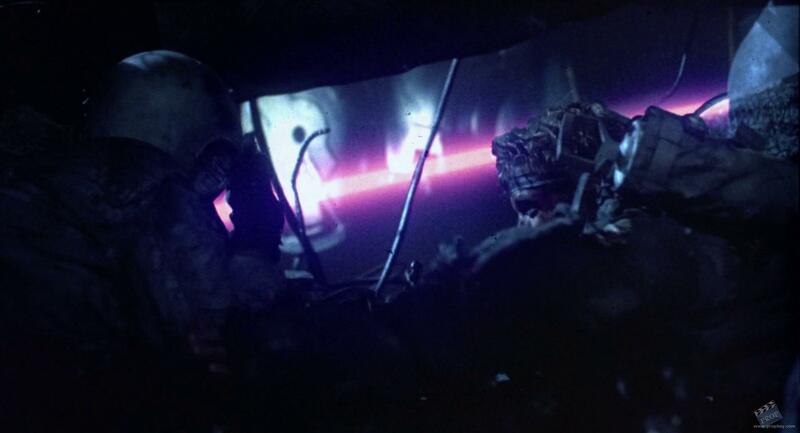 The prop contains the original switch, wiring and camera flash bulb used to achieve the strobe effect seen on screen, all electronic components are present and working. 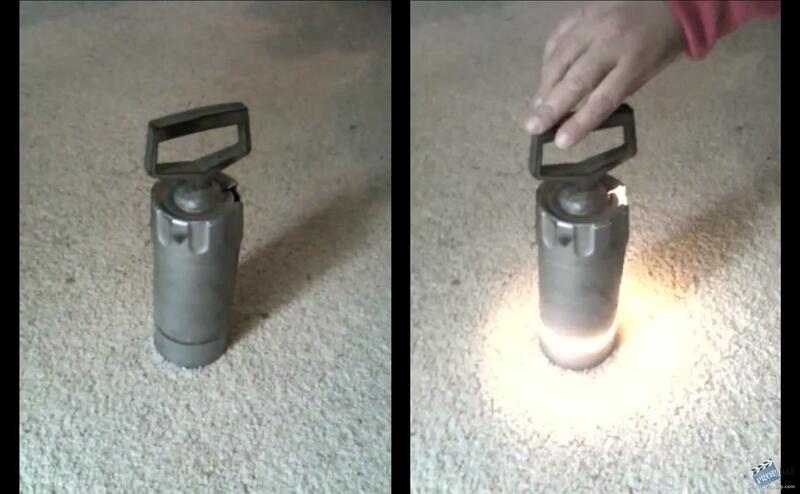 By replacing the bulb, you get the strobe effect you see in the movie. It has been able to be screenmatched thanks to the unique broken part it has near the handle! 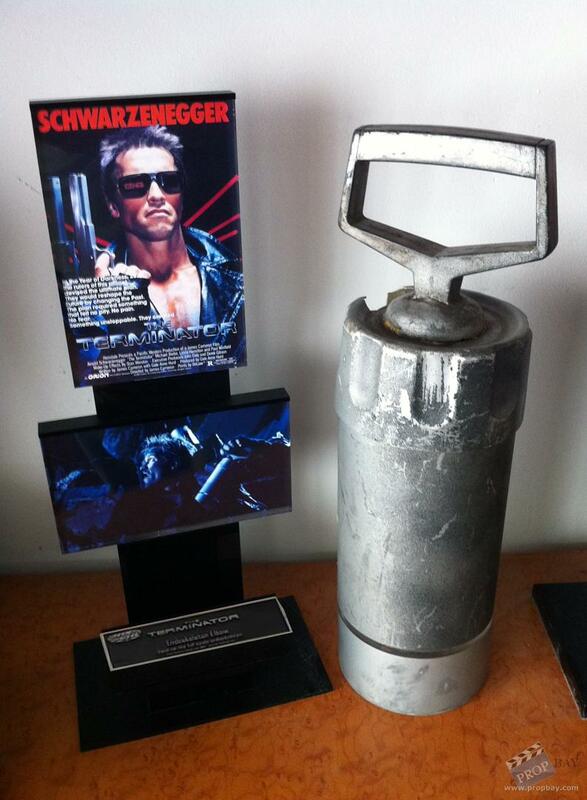 This piece, along with a second grenade, has been in the personal collection of the film's Assistant Art Director for the past 26 years (2011). 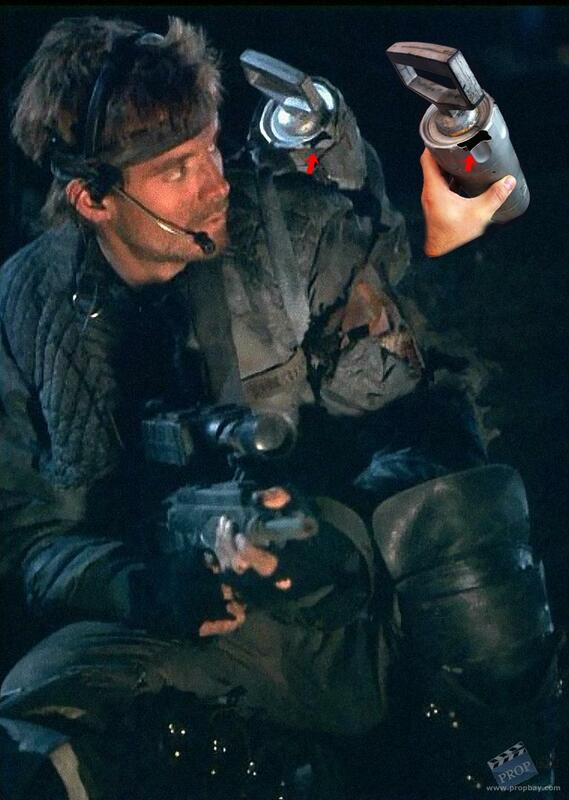 The second grenade was personally given by me to Michael Biehn as he admitted how much he regreted not having collected any "souvenirs" from his past movies, being this his first "flashback"
Along with a ScreenUsed COA, the piece includes the COA from "The Collection of Shay Austin", signed by Austin himself. Added: 05-21-2012 - Viewed: 12749 times.